Fire Emblem: Awakening has sold more copies last week in Japan then the rest of the Japanese Top-20 combined. Awakening outsold the other 19 titles, 242,600 to 165, 994. 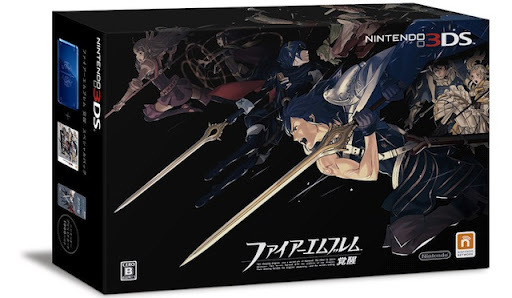 This entry was posted on 04/27/2012 by Byungsuk Kim in Nintendo and tagged Awakening, Box Art, Charts, DLC, Fire Emblem, Fire Emblem Awakening, Japan, Nintendo, Nintendo 3DS.